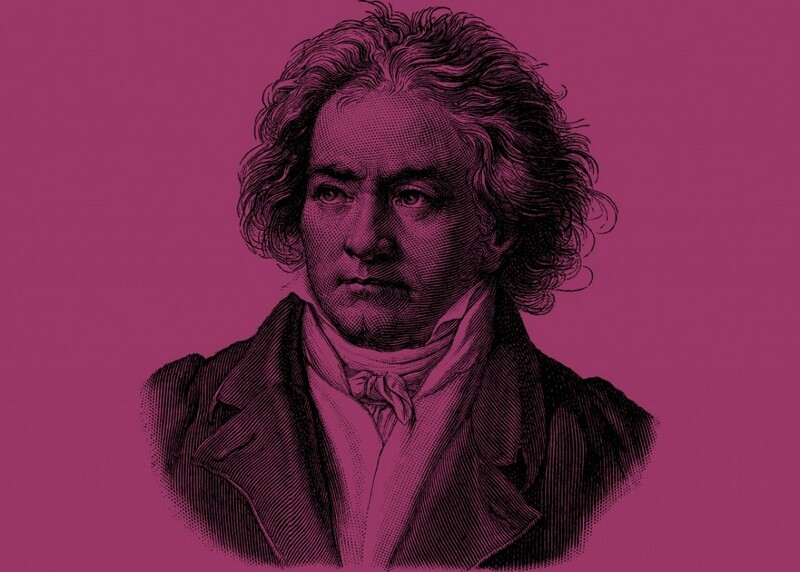 At its premiere, Beethoven’s Eroica Symphony dazzled audiences and changed the idea of what a symphony could be. Accompanying this monumental work is Beethoven’s third piano concerto, performed by Canadian pianist Charles-Richard Hamelin, whose “immensely sophisticated and daring” performances have garnered him worldwide acclaim. This concert is part of The Year of Beethoven celebration and will open with a new commission by Kelly-Marie Murphy inspired by Beethoven’s third symphony. Subscribe today to get early access to these tickets.